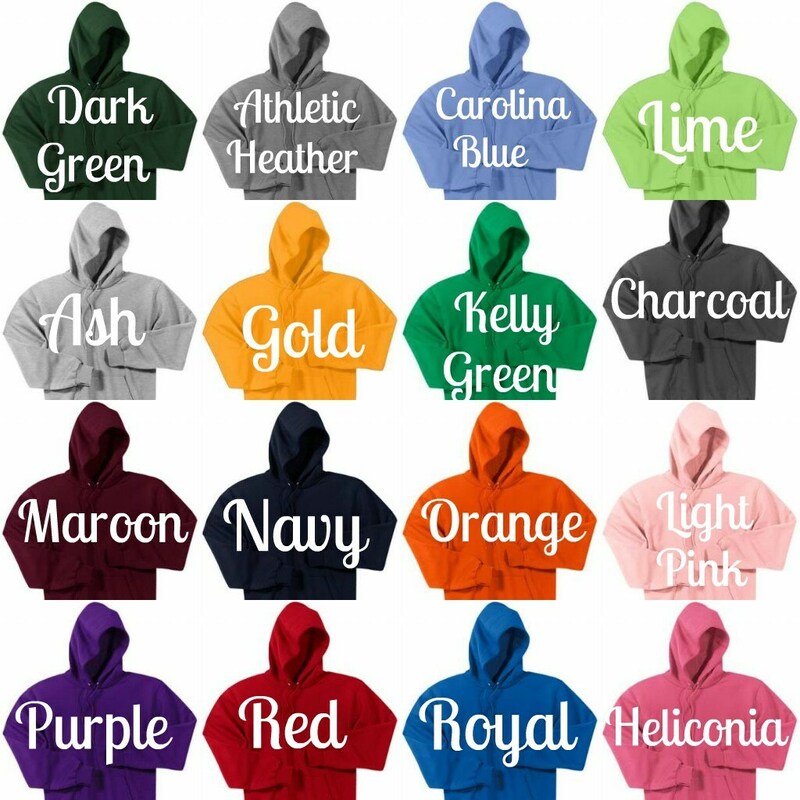 What a fun way to freshen up a basic hooded sweatshirt. 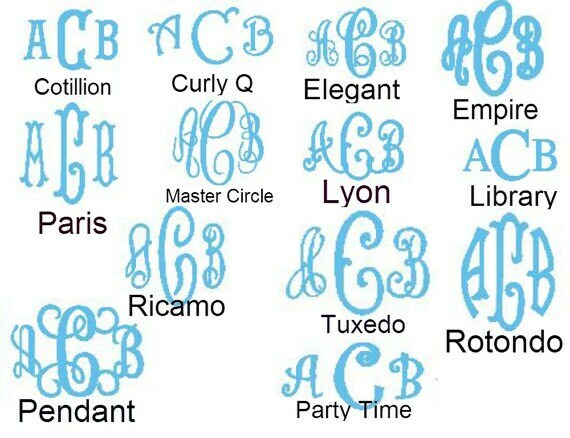 Jumbo monogram is placed on the pocked and the pocket remains useable. This high quality vinyl is applied with a professional heat press, not an iron, giving it a permanent finish. Leggings are available in black, charcoal and navy. 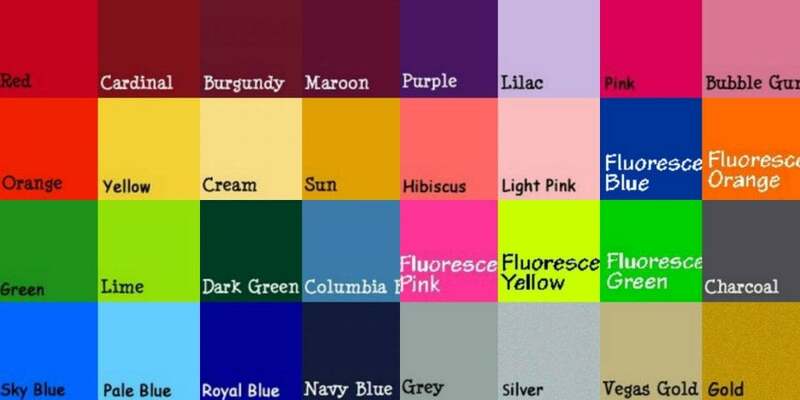 Leggings are available in S, M and L. Please specify color and size. 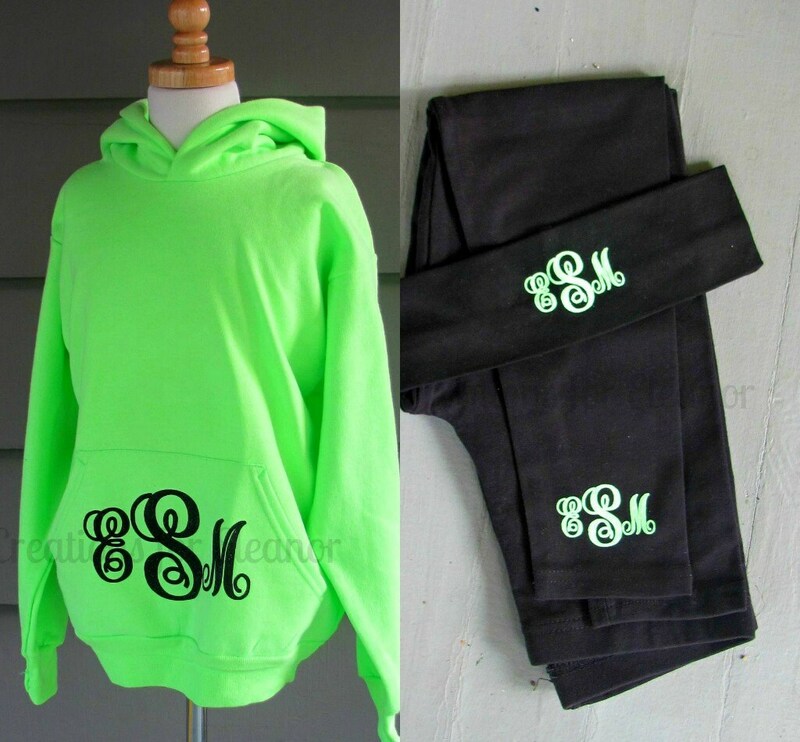 Will be monogrammed to coordinate with sweatshirt. 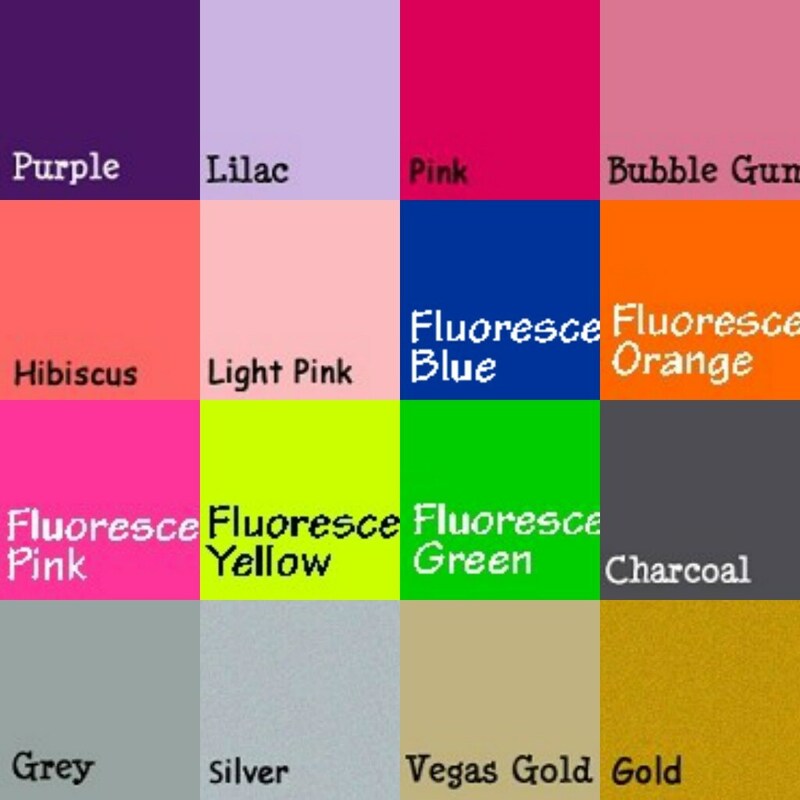 Please make sure to indicate which font and vinyl color you would like.